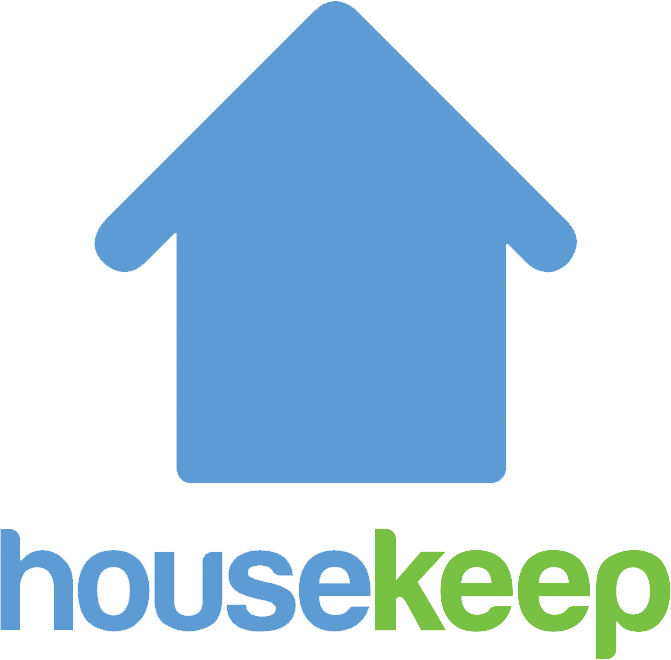 How do I change my housekeeper? Go back to Book new cleans to book in new cleans with another housekeeper. If you are looking to change your schedule while staying with your current housekeeper please see our article on changing your schedule. Can I book a regular clean for a specific number of weeks?